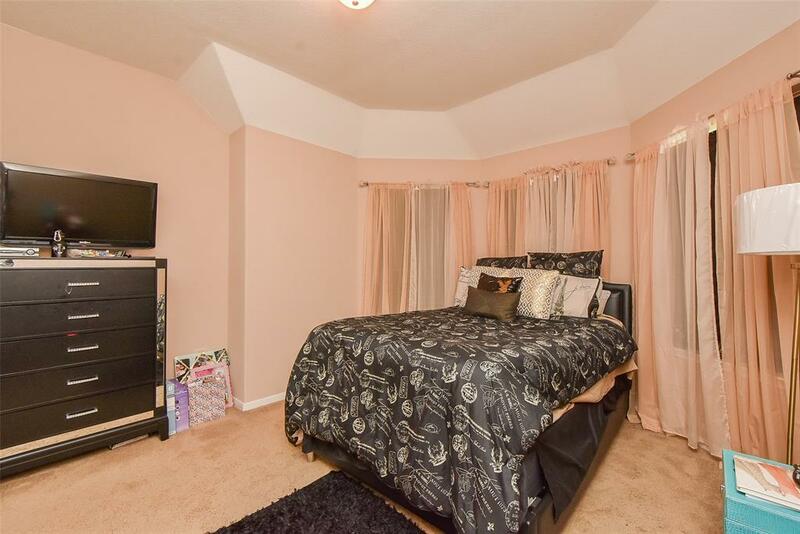 Priced to sale!!! 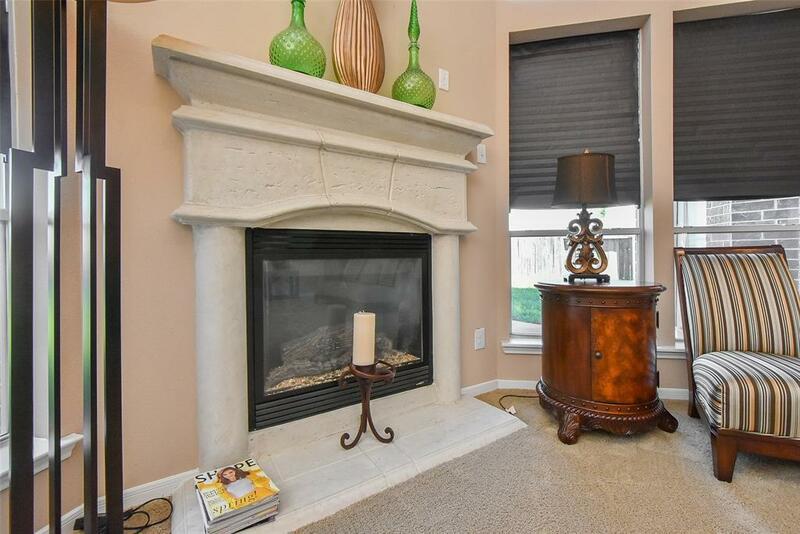 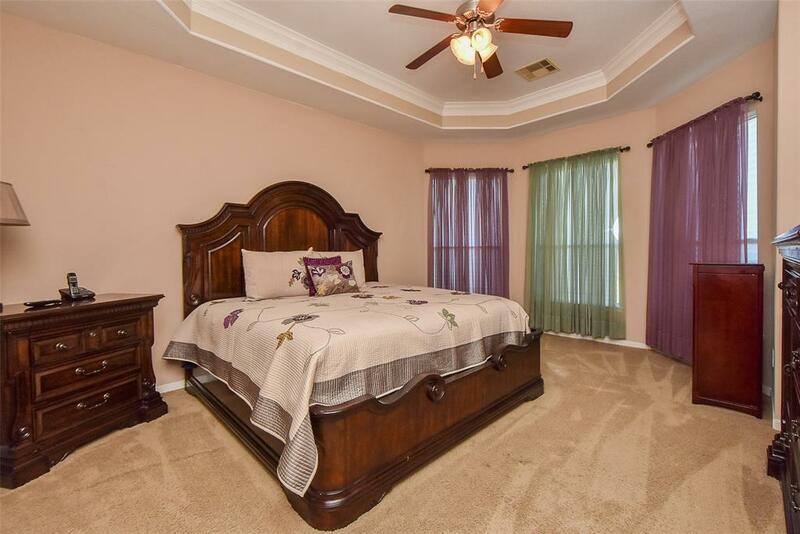 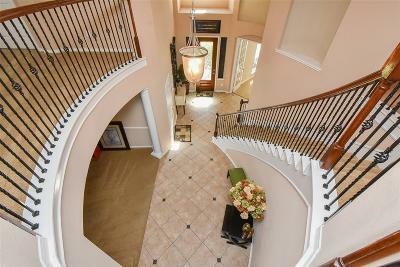 !Gorgeous large Westin home in great condition. 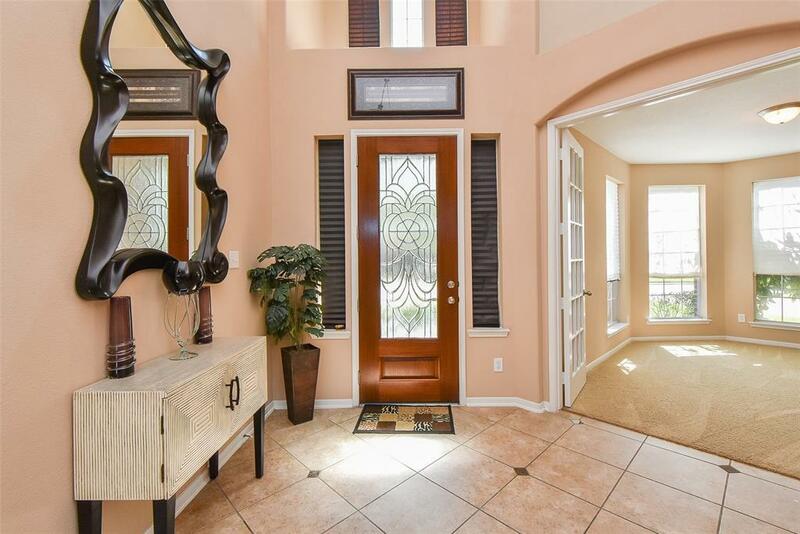 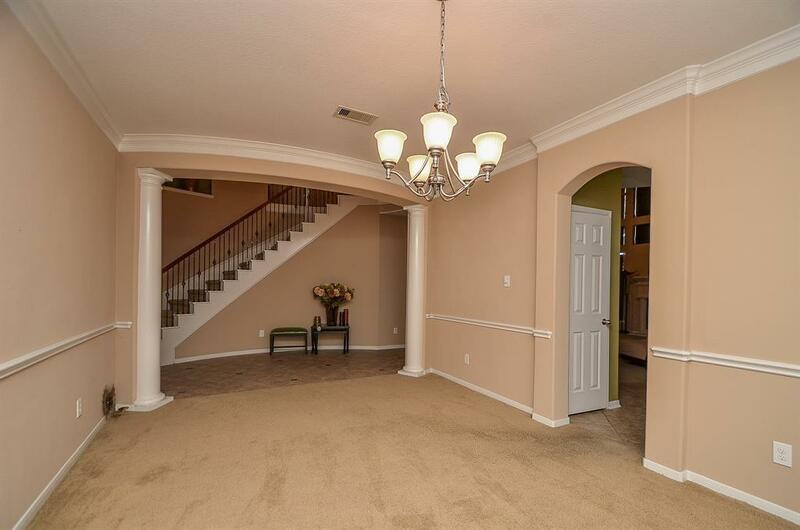 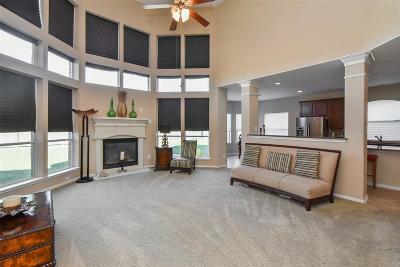 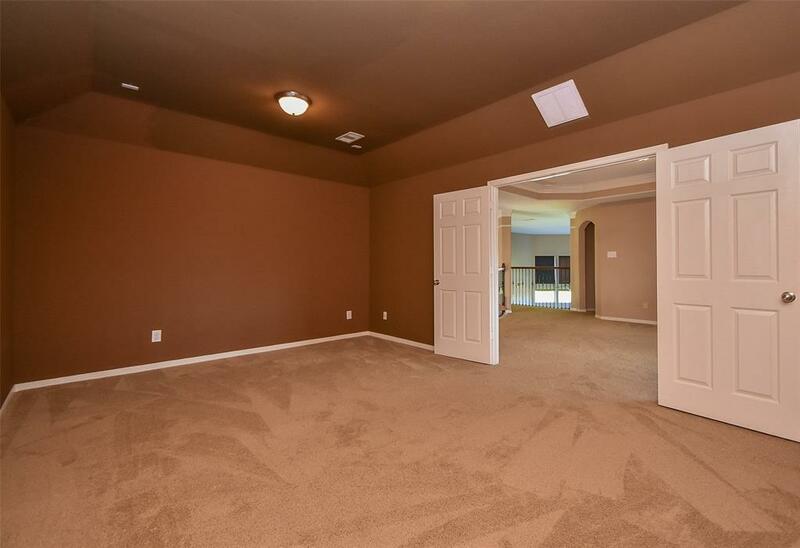 Grand entry with high ceilings, ceramic tile flooring with granite inlays. 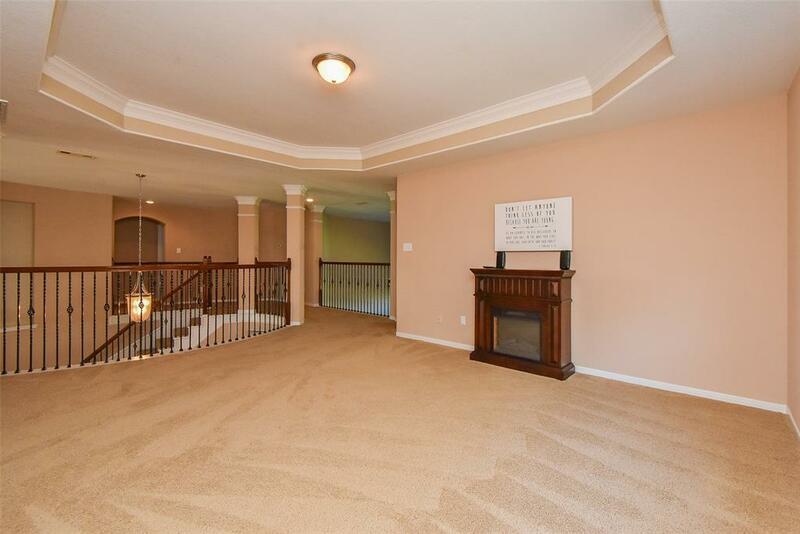 Huge den with wood burning fireplace open to the kitchen and breakfast area. 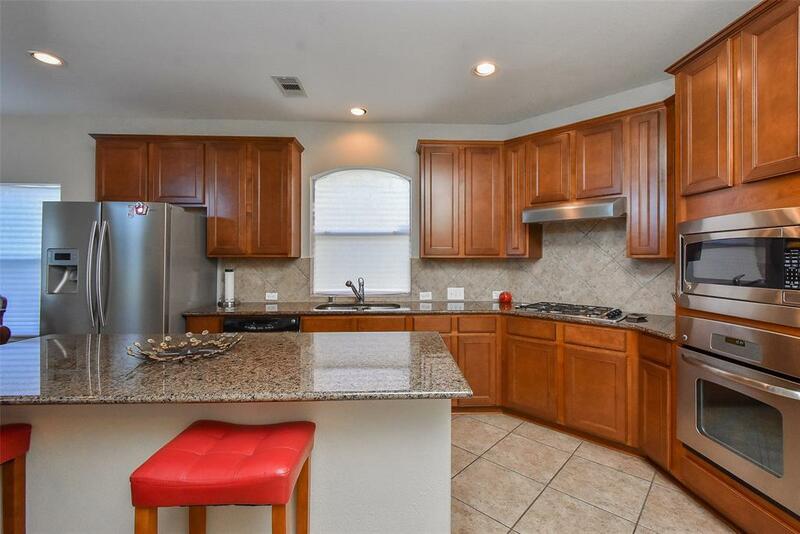 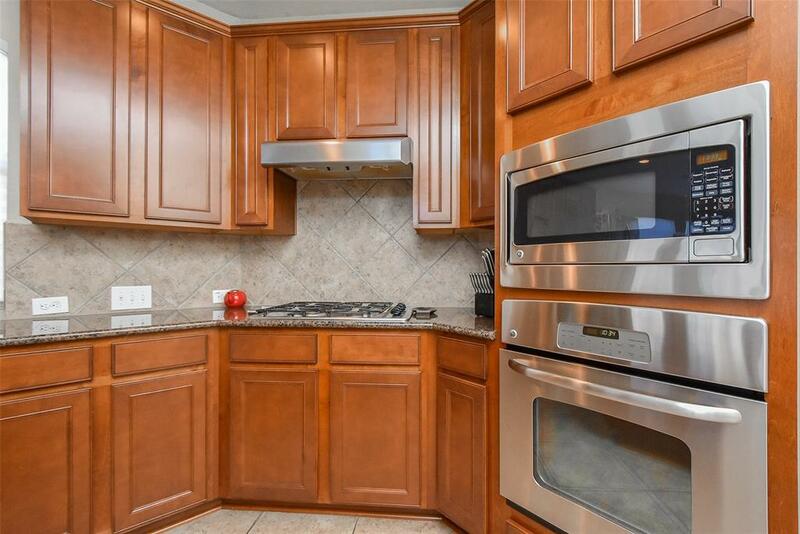 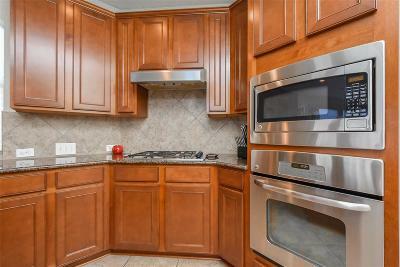 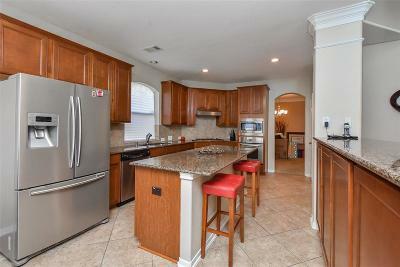 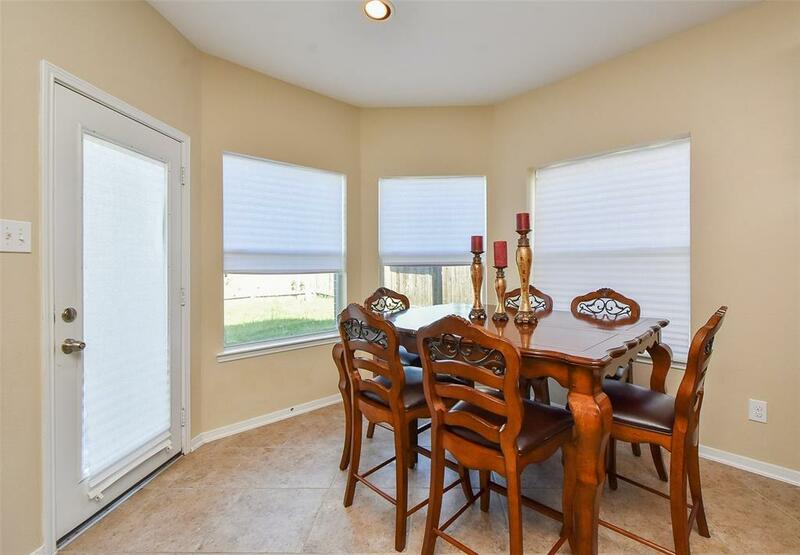 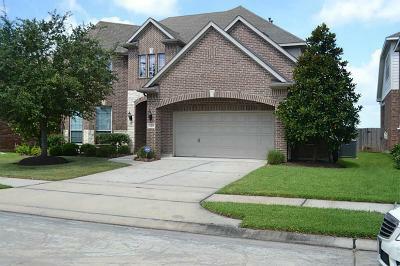 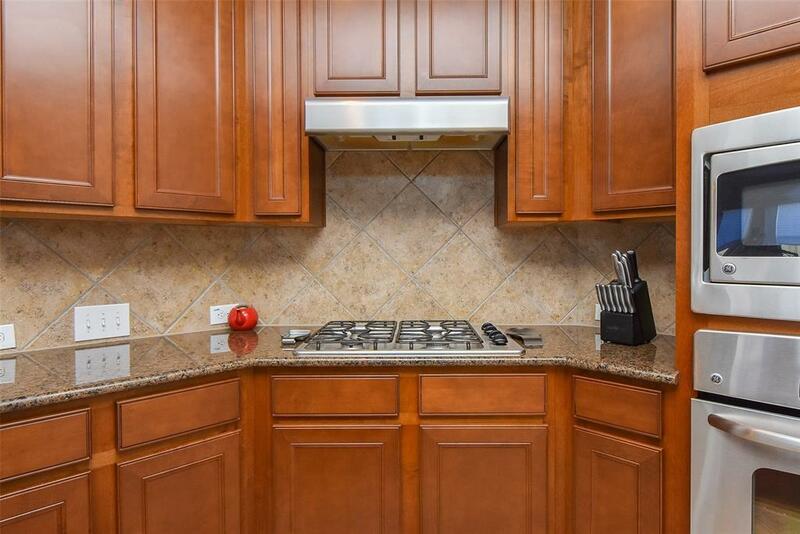 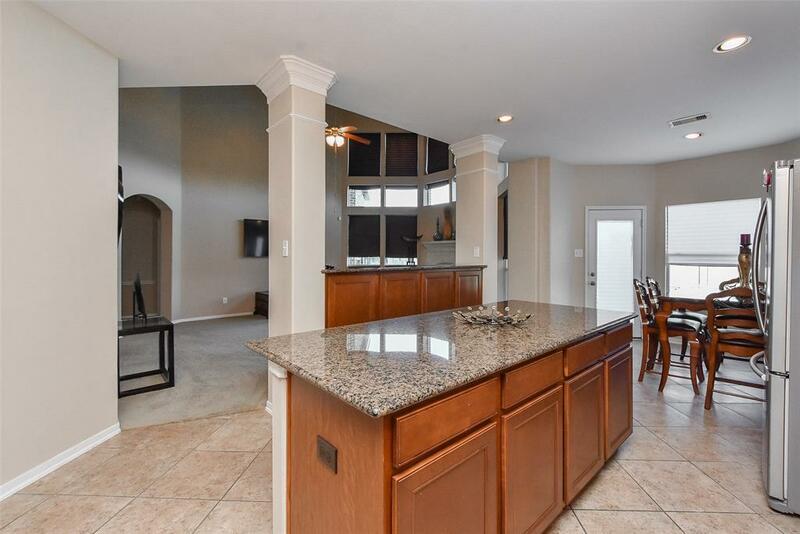 Large kitchen with granite counters tops, big island and stainless appliances. 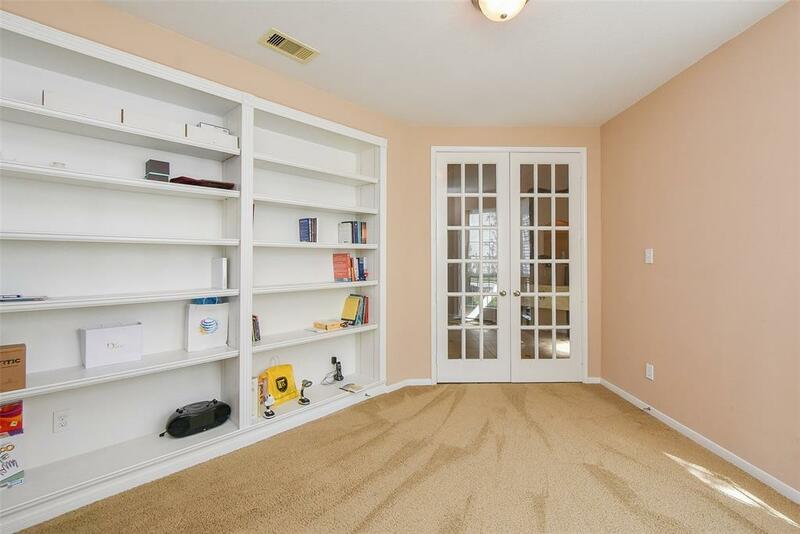 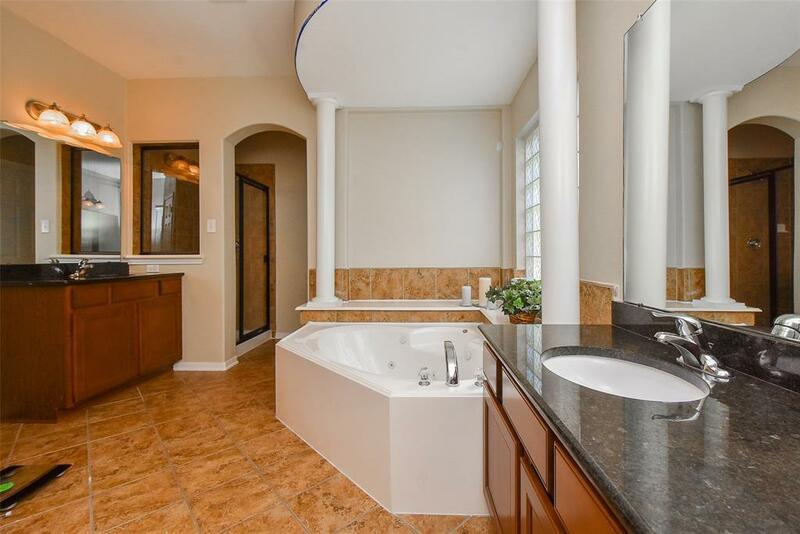 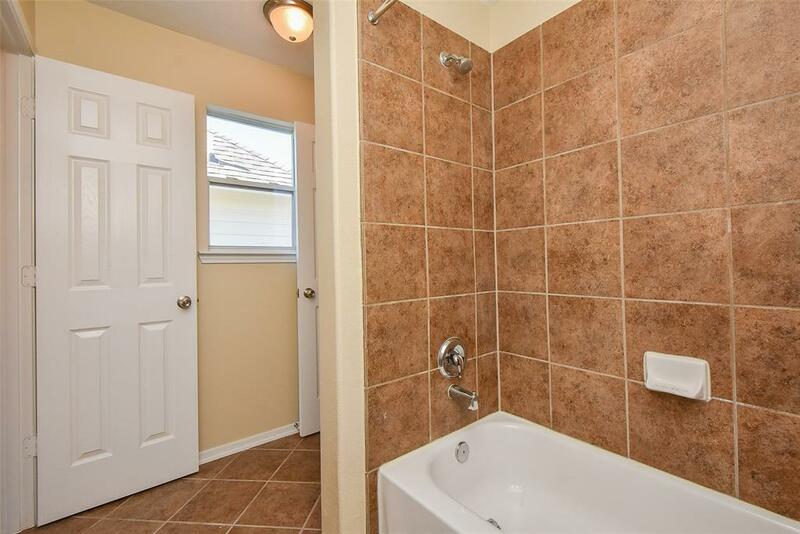 Spacious master down with his/hers separate closets big bath area with separate jetted tube and shower. 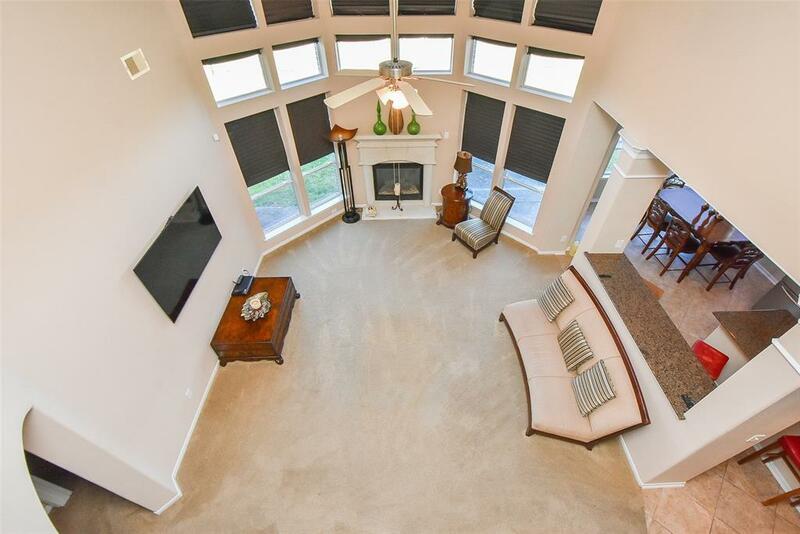 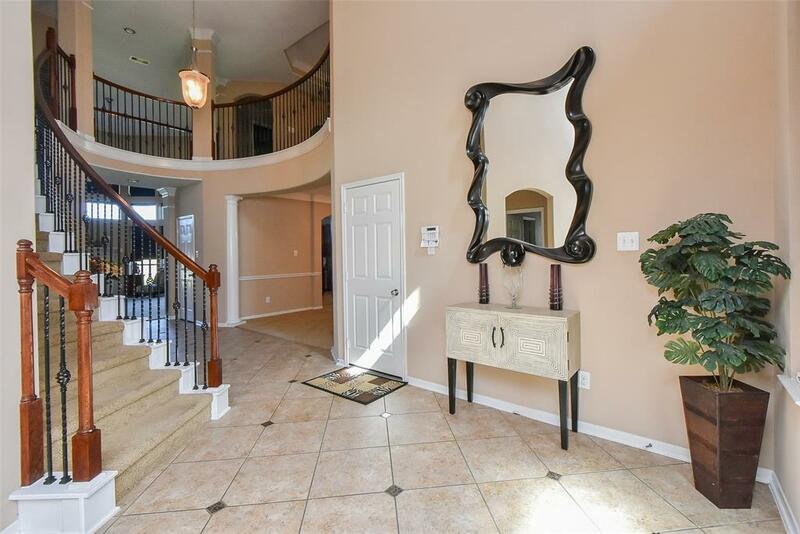 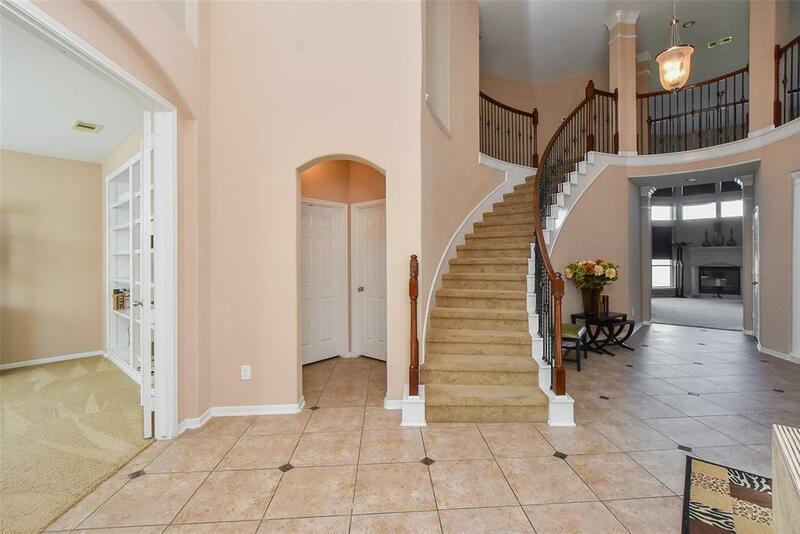 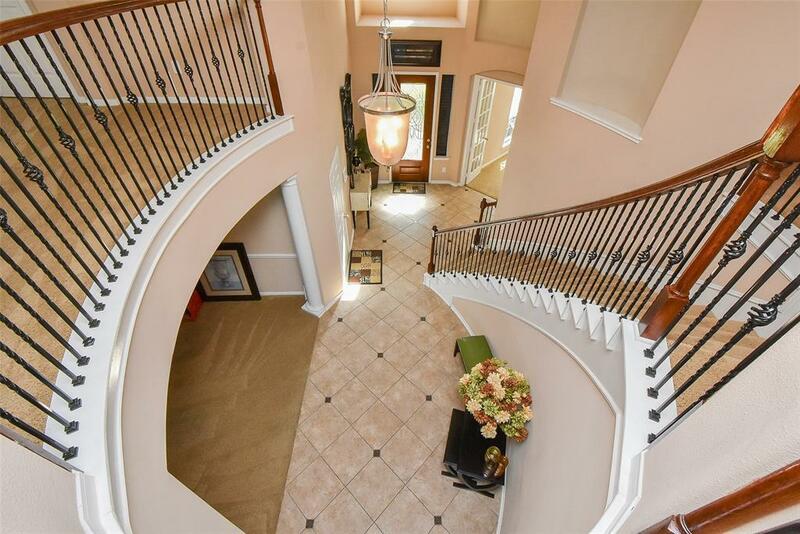 Wrought iron spiral staircase leading up to 3 additional bedrooms, game room and media. 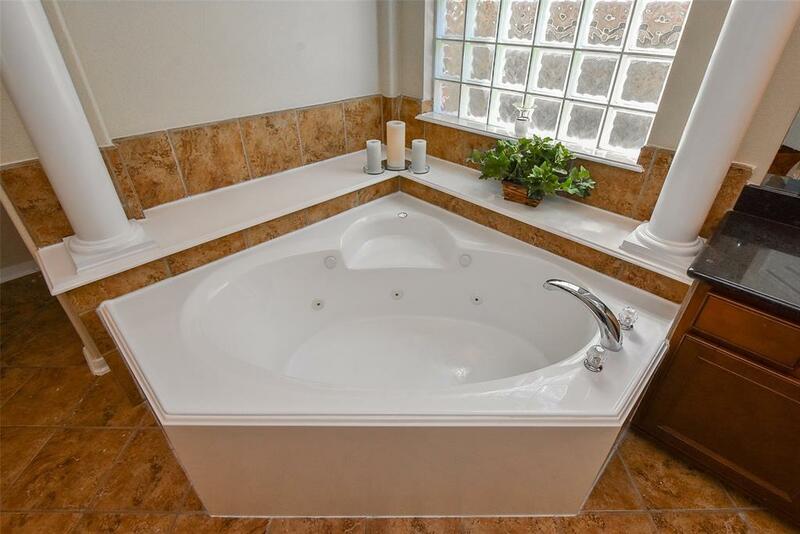 Directions: I-45 Exit 2920 Go West Just Past Gosling Turn Right On Northcrest Village Way Then Turn Left On Marle Point Then Right On Flecherwood.